Homemade Baked Christmas Gingerbread Tree On Vintage Wooden Background. Anise, Cinnamon, Baking Roll, Star Forms And Decoration Utensils. With Icing Sugar Als Snow. Selfmade Gift For Xmas. Royalty Free Fotografie A Reklamní Fotografie. Image 47055864. 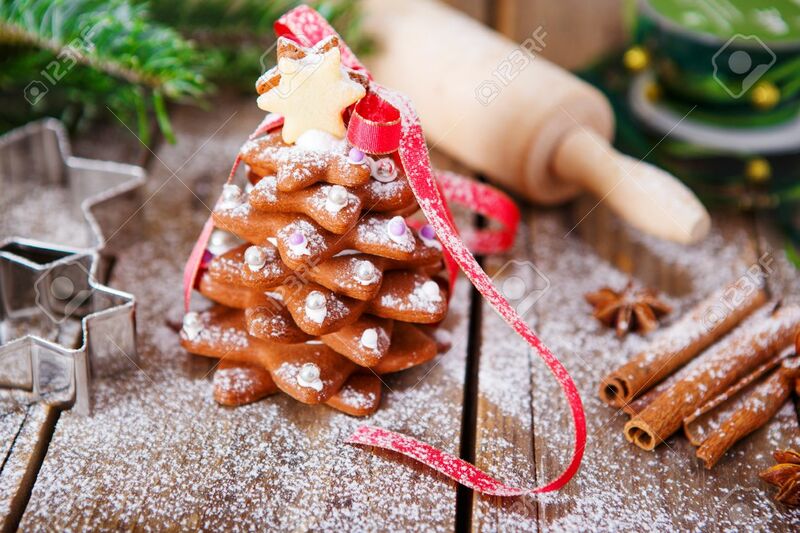 Reklamní fotografie - Homemade baked Christmas gingerbread tree on vintage wooden background. Anise, cinnamon, baking roll, star forms and decoration utensils. With icing sugar als snow. Selfmade gift for xmas. Homemade baked Christmas gingerbread tree on vintage wooden background. Anise, cinnamon, baking roll, star forms and decoration utensils. With icing sugar als snow. Selfmade gift for xmas.